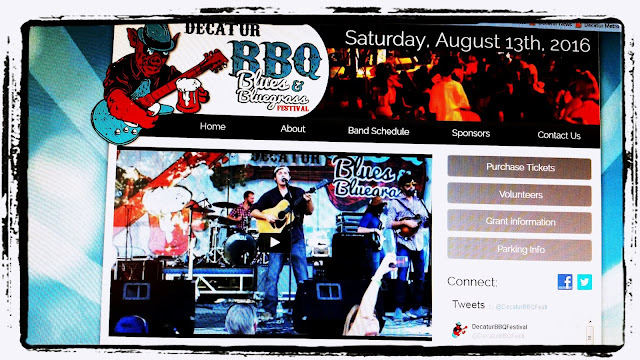 Decatur BBQ Blues & Bluegrass festival is set for Saturday, August 13th 2016. 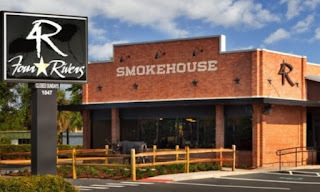 Once again we will bring the sights, sounds, and smells of classic southern BBQ from metro Atlanta staples along with 7+ hours of original live blues and bluegrass music from aspiring and accomplished local/regional/and national acts to Decatur, Georgia in the heart of Oakhurst. This is a family friendly event that is fun for all ages. The Fourth of July will be here before you know it. 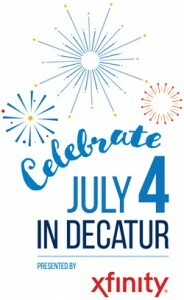 This year, gather the family and come out to Decatur’s 2016 Independence Day celebration. XFINITY is proud to be the presenting sponsor of this year’s event. Pied Piper Parade in downtown Decatur. 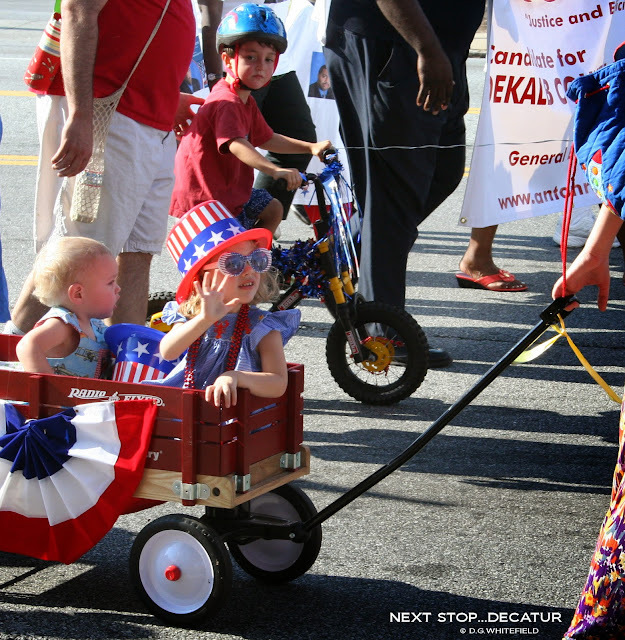 Grab the family and watch the parade wind by, or decorate a bike, stroller, wagon, or scooter and join the fun yourself. At 7 p.m., the Callanwolde Concert Band will perform at the Community Bandstand. Come enjoy the music and participate in family-friendly activities with XFINITY. Once darkness falls, it’s time of the main event: the fireworks show! Ooh and aah at the spectacular fireworks launched from the top of the DeKalb County parking garage. It’s free fun for the whole family. We can’t wait to see you there! A new restaurant is coming to the Mall of Georgia — and the (tentative) opening date will be here before you know it. 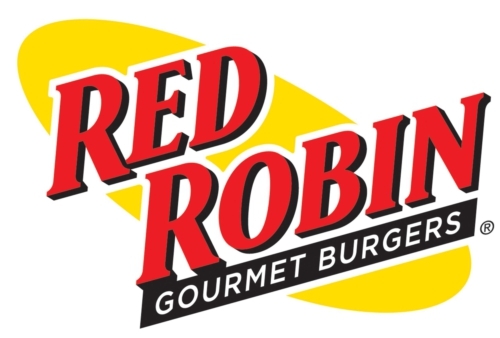 Red Robin, a gourmet burger joint that has more than 500 locations nationwide, has been under construction in the mall's former Ruby Tuesday location for several months. 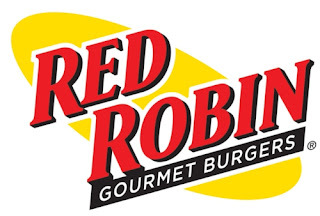 On Monday, a Red Robin spokeswoman revealed a more specific timeframe for its opening. "We anticipate construction on the location to be completed by late August," she said in an email. 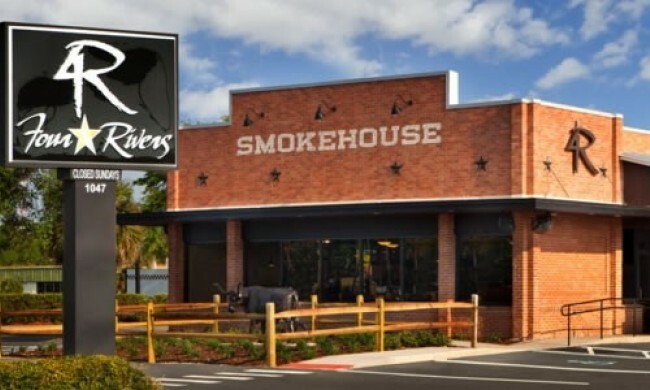 The restaurant would open shortly thereafter, she added. Video Friday: Roy Orbison and Friends - "Dream Baby"
This is a repost: So Worldsmith Books is no longer there.Best Time and Jeni's ice cream shop is in that spot. 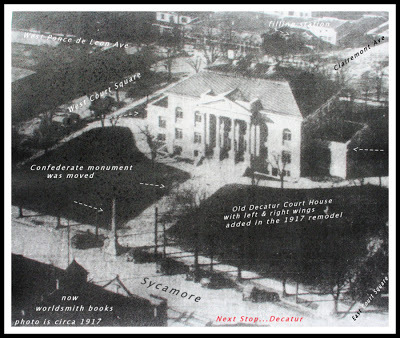 In this photo (circa 1917) shows the Decatur Court House after it was remodeled in 1917 after the fire of 1916. Left and right wings were added on each side. also notice that the Confederate monument was moved at some point in time, now it is about half way up the walkway. see arrows on photo. Look at how clean the grounds looked then. Now it looks so crowded. the bandstand should have been built over to the left where it is now(in the grass area), it would make a better flow for the area.I would love to see west court square opened back up to connect to sycamore. It’s back and better than ever! Celebrate summer at the downtown Decatur Beach Party, this Friday, June 17, 2016 from 5 to 11 p.m.
No beach? No problem! Decatur makes its own with 60 tons of sand – transforming Ponce de Leon Avenue into Sandcastle Central. Add a kid’s boardwalk, live music and dancing on the plaza, a food court with funnel cakes and fruity drinks, and voilà — you’re in a beach town, Decatur-style, without the sunburn and hours of driving. 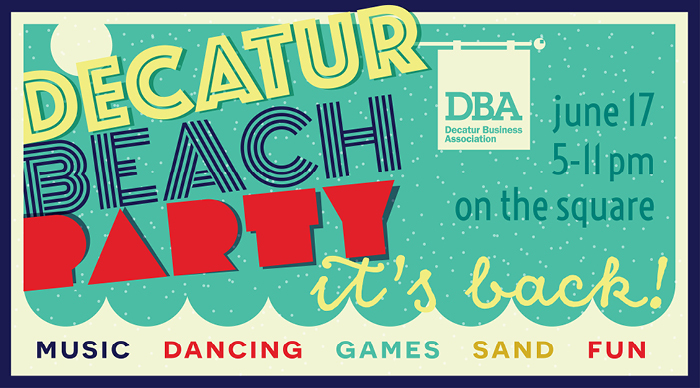 Tickets are $12 in advance at and local Decatur retail shops or $15 at the gate. Children ages 4-12 years old are $7 in advance, and $10 at the gate. Sure, HBO may have had a few eyes on an anticipated Sunday premiere, but we all know Danny McBride and Walton Goggins are the real draw. See for yourself, as HBO’s Vice Principals gets an impressively profane new trailer ahead of its July premiere. Premiering July 17 after the second season premiere of HBO’s Ballers, McBride’s Vice Principals follows a high school and the people who “almost” run it, with McBride starring as Neal Gamby, the divorced vice principal in charge of discipline at the school. Goggins, meanwhile will play Lee Russell, vice principal of curriculum at Lincoln High, as both enter an epic power struggle vying for the top spot: to be school principal. Boardwalk Empire and True Detective alum Shea Whigham will take the supporting role of Ray Liptrapp, the new husband of Gamby’s ex-wife Gale (Busy Philipps). Vice Principals will also feature McBride executive producing alongside Jody Hill, co-creator David Gordon Green and Stephanie Laing, all Eastbound & Down alum. 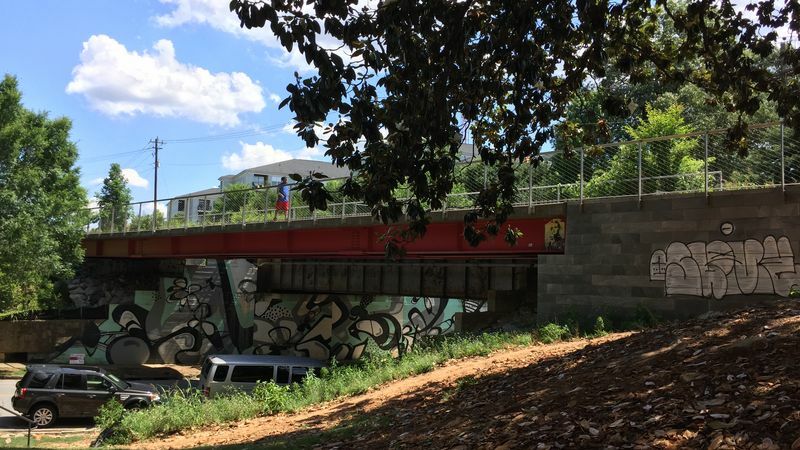 photo credit: Atlanta Beltline Inc.
It’s been a big week for the Atlanta Beltline’s Eastside Trail. First came legitimate visual proof that construction on the trail's extension has finally begun, and now comes news of a new (and needed) Beltline access point at a popular crossroads. This development should be sweet news for anyone who’s trudged up the rocky, often muddy hill where the Eastside Trail crosses Ralph McGill Boulevard, at the junction of Poncey-Highland and Old Fourth Ward. You will soon have one more way to access the Eastside Trail! 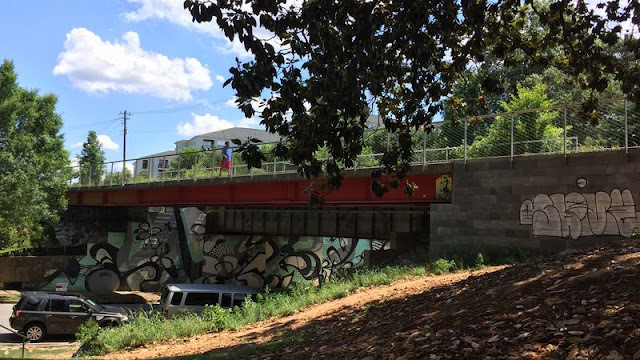 Visitors to the Atlanta Beltline have been using the hill at Ralph McGill Boulevard as an unofficial access point since before the trail even opened. Perennial Properties, the owners of the Telephone Factory Lofts, are installing a public access trail from the road below. The access point will give users an easy way to get to the Eastside Trail from Ralph McGill. Construction on the access point will begin the week of June 20 and will take 6 to 8 weeks. During this time, the public will NOT be able to use the area as an access point to the Eastside Trail. Kroger’s Atlanta Division, which has several stores in Cobb County, announced that it will donate 40 pallets of assorted apparel, shoes, accessories and more to Goodwill of North Georgia in honor of the organization’s 90th birthday celebration. Kroger will present the donation at the Goodwill headquarters, at 2201 Lawrenceville Highway in Decatur, on Thurdsay at 10 a.m. 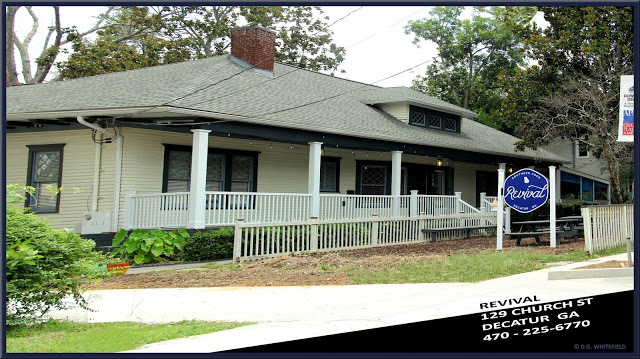 Founded in Atlanta in 1925 by a group of local citizens, Goodwill provides job training and employment services to people who are struggling to find work, want to change careers or start their own business. The organization sells donated clothing, books, furniture and household goods in stores across North Georgia, with the proceeds funding their mission of putting people to work. 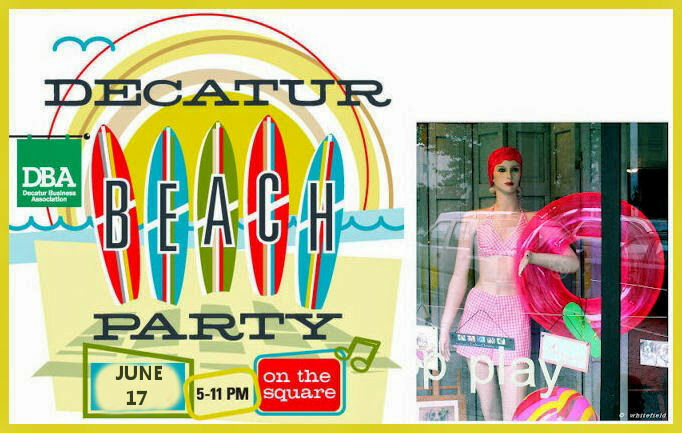 Kid’s boardwalk games, live music and dancing on the plaza, food court with funnel cakes and fruity drinks, — it’s a beach town, Decatur-style.